MaxVal is excited to announce the preview of MaxVal’s SymphonyIAMTM. SymphonyIAM is a complete Intellectual Asset Management solution built on the foundation of correct, current, and complete asset information by leveraging unparalleled access to both public and private data sources. 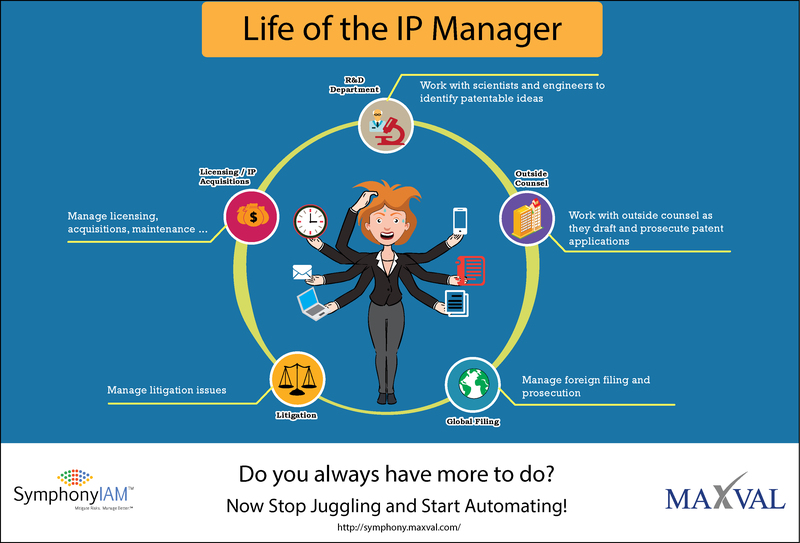 Based on this foundation, SymphonyIAM provides IP managers full visibility to their patent portfolio. This allows them to make insightful decisions, take informed actions and mitigate risk.